Khalid Kamal Faruqi. is M.Phil in Library and Information Science.He also has double Master’s Degree in Indian History and Culture and Masters of Library Science with distinction in both He is gold medalist in Library Science from Aligarh Muslim University. He also obtained” Post graduate diploma in Library Automation and Networking” from Central University of Hyderabad. 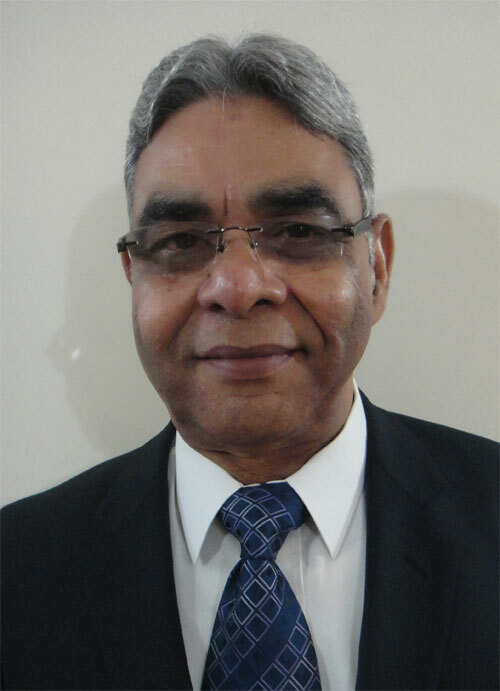 After having four decades of working experience in university libraries of Jamia Millia Islamia, a Central University and Hamdard University located in Delhi Mr.Faruqi has joined Asia Pacific Institute of Management,Delhi, as Chief Librarian.He also worked as Senior Consultant (Library Affairs) in Jawaharlal Nehru University before joining Al-Falah University as university Librarian . He worked as University Librarian in Jamia Millia Islamia and Hamdard University and successfully computerized both the university libraries. He was also instrumental in restoring more than seven hundred manuscripts by way of conservation and lamination including binding. He was also associated with the teaching of Library & Information Science in Jamia Millia Islamia during 1986 to 2011and Indira Gandhi National Open University from the very beginning of the Library Science Course. He also worked as Head, Department of Library & Information Science, Jamia Millia Islamia since November 1999/ October 2000 – March 2002.